Situated in the heart of the Victoria’s Wimmera district, the Horsham Golf Club is the region’s premier golfing destination. 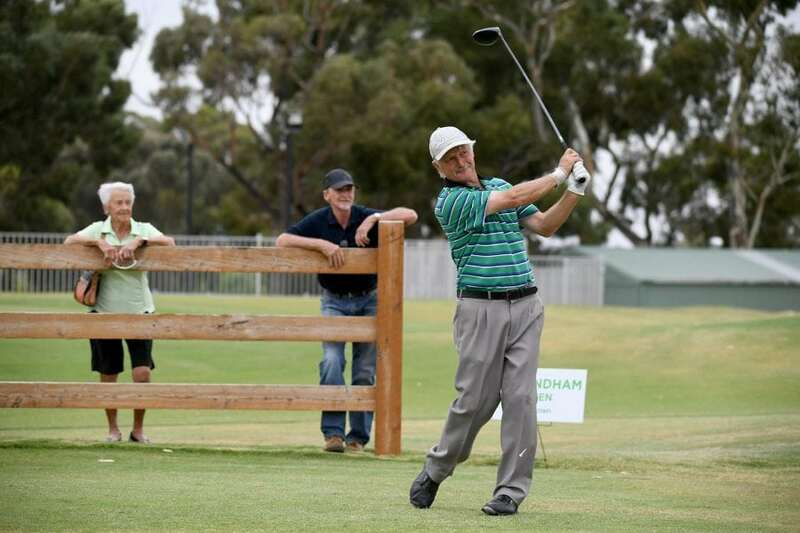 Enjoy one of the world’s most loved sports, at one of Australia’s top 50 courses, right in the heart of the Wimmera. 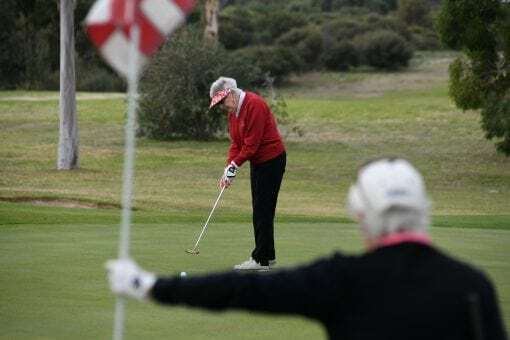 Available to Members and Non-Members, the 18 hole Horsham Golf Course is set on 500 acres featuring some of the state’s oldest Whispering Gums. All to a backdrop of the ancient, sandstone mountains of the Grampians. We have membership packages available to all skill sets and ages. The Horsham Golf Club hosts Junior Tournaments for all ages and abilities. Come and enjoy some friendly competition at the Horsham Golf Club. Come out and enjoy one of the worlds most loved sports at Horsham Golf Club, boasting superb greens, manicured fairways and a fantastic bunkering system, the Horsham Golf Club is a golfing experience that should be on every golfer’s bucket list. The friendly staff will help you get fitted with all the latest gear. Ask about lessons that can help any golfer, from new golfers to advanced. Membership offers a range of benefits, both on and off the course, and represents excellent value for money. Click below to find out more. For the enjoyment of all and the overall presentation of the club, a dress code must be adhered to at all times. For a full rundown of the 2018 activities, download a copy of the Horsham Golf Club’s Activity Booklet. The Horsham Golf Club welcomes Non-Members to experience the Club’s magnificent course and facilities. Tour our course, hole by hole. We have Junior Tournaments (for all ages and abilities) This is for juniors only. We do 3 and 6 holes in Beginners, Intermediate and Advanced section, grading occurs on registration. MYGOLF will be Term 1 and Term 4 with dates to be confirmed. This program is based for beginners (6 to 8-week program). In November of each year, 50% of monies collected are allocated evenly between those making a hole in one at an official event held at the Horsham Golf Club. 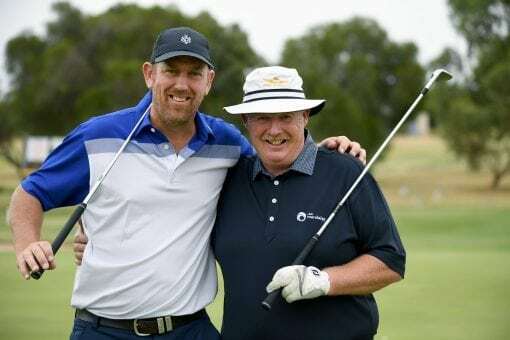 The remaining 50% is distributed amongst other players via a shoot off from 100, 125 and 150 metres distance from the 18th or 9th hole prior to Sunday Brunch. Any hole in one made during the shootout is regarded as occurring after the main competition has closed, and would only be paid out as ‘nearest the pin’. On the shootout day, each club member will have three shots from each distance – and the winner for each grade will receive half of the 50% pool. Grades are handicapped-based and include both male and female players within that handicap bracket. If a player cannot participate in the shootout, they can nominate a proxy, providing they have a handicap within one shot of their own. If there are no holes in one for the year, 50% of the pool will be distributed via the shoot off, and 50% is put on the bar for food and drinks – in lieu of players paying for the Sunday Brunch. In 2017, no members of the Hole in One Club made a hole in one. Judie Delahunty and Craig O’Connor were winners of the subsequent shootout.